Our coffee is available to wholesale clients throughout the UK and further afield. We offer a seasonal range of single origin coffee roasted lightly with sweetness in mind. We work with our coffee everyday to ensure it is always to the highest standard, easy to work with and sweet tasting. 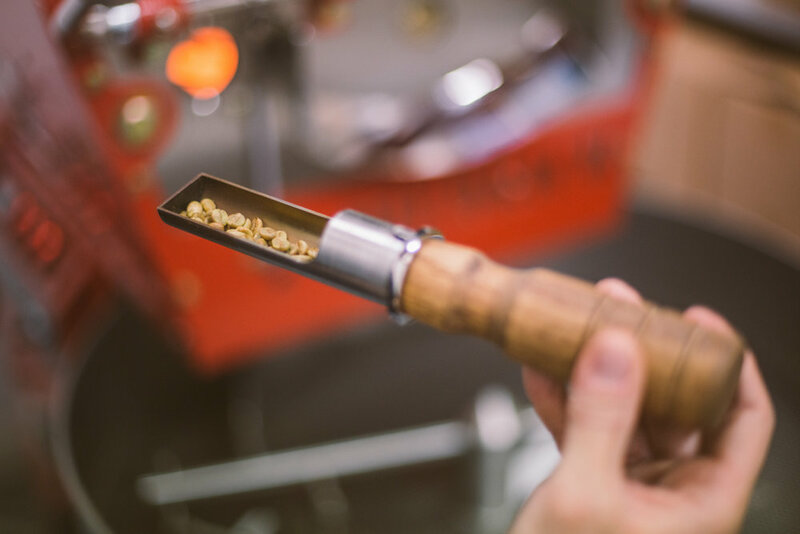 We hope to collaborate with people and places that are passionate about great coffee. If you are interested in using Fortitude Coffee Roasters as a guest roaster or main supplier get in touch to discuss our current offerlist and upcoming coffees. We are happy to help.